Own a Herd of Buffalos! 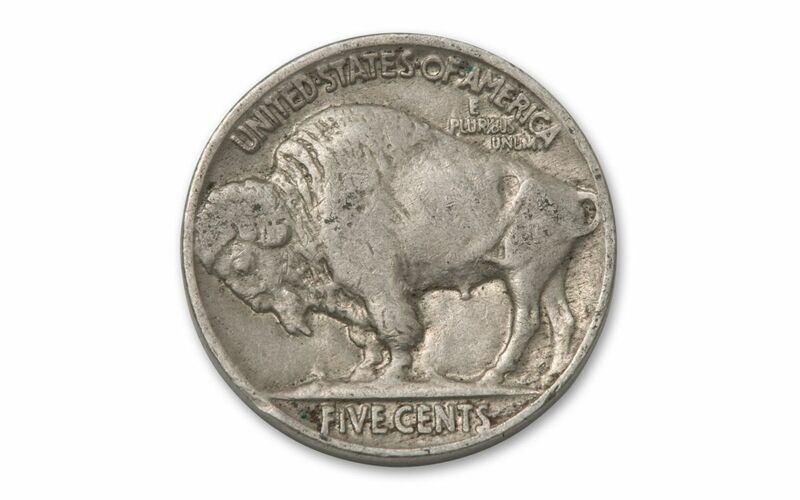 Now, you can get your own herd of original Buffalo Nickels-a coin not seen in decades! The dramatic images on these 1913-1938 U.S. nickels are incredible. 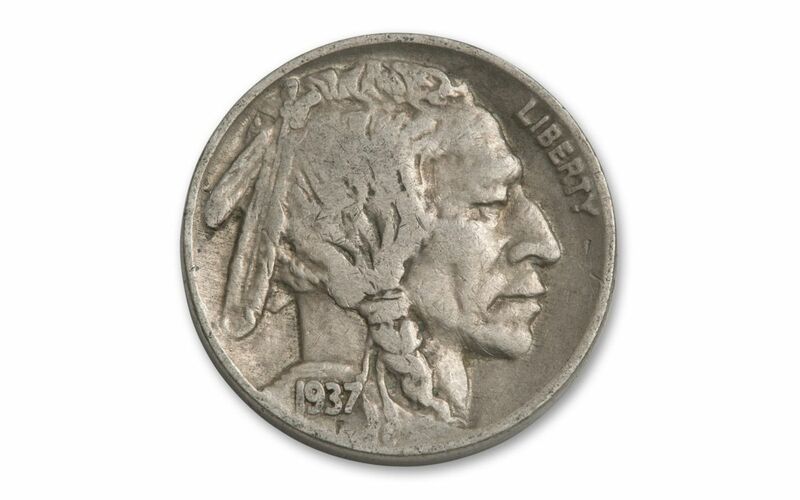 The obverse features a blended profile of three Native American Indian models to create one proud chief. The reverse design was patterned after a powerful New York Central Park Zoo bison named "Black Diamond." 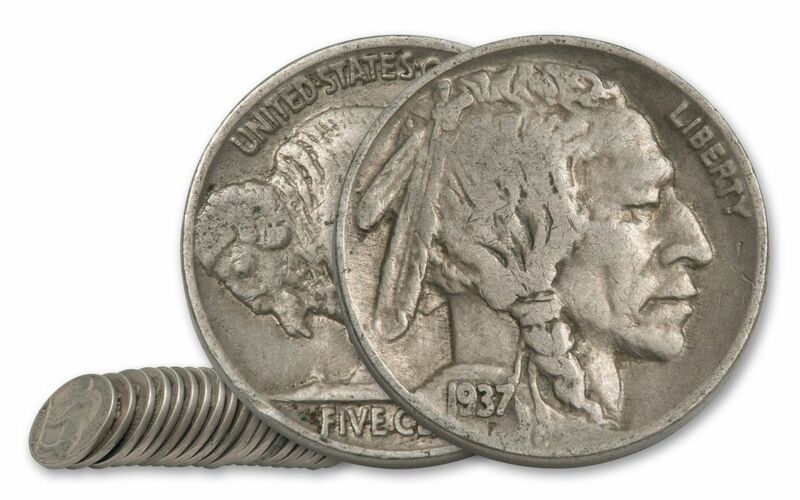 Thanks to James Earle Fraser's well-researched and beautifully crafted design, the Buffalo Nickel has endured the test of time. Unfortunately for collectors, availability of these coins elapsed. 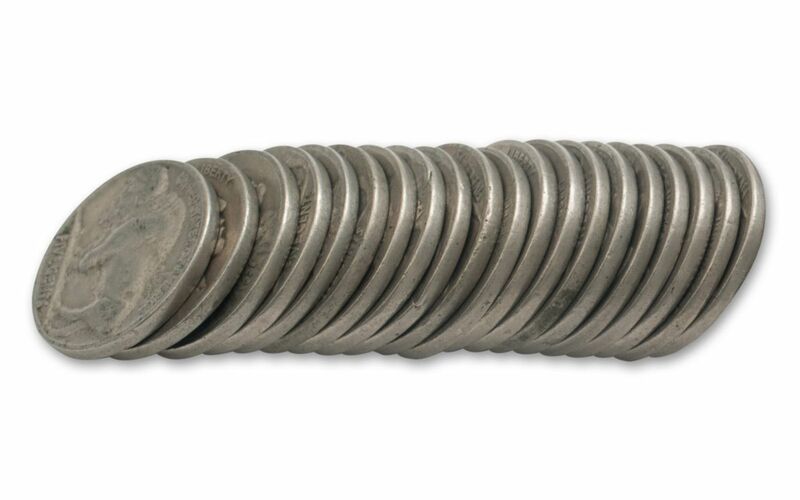 Collectors have hoarded Buffalo Nickels away, making them more difficult to find with each passing year. For a limited time, we are making them available in half (20-coin) and full (40-coin) rolls, and all are in Good to Very Fine condition. Get yours today before they stampede out of here! Dates and mintmarks will vary.